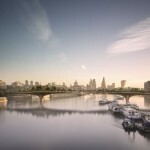 Dan Pearson’s landscapes are the last part of the design for London’s controversial Garden Bridge to be unveiled. 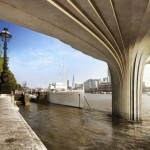 Courtesy Arup. Like New York’s High Line, the bridge is a collaboration between the architects and landscape designers, but Pearson said that “Thomas [Heatherwick] always described the garden as being the reason the bridge is there and we have a very generous space with which to make a garden.” This includes 27,000 square feet of planted green space, with ferns, grasses, 270 trees, 2,000 shrubs, hedging plants and climbers, more than 22,000 perennials, and 64,000 bulbs, according to GBT estimates. 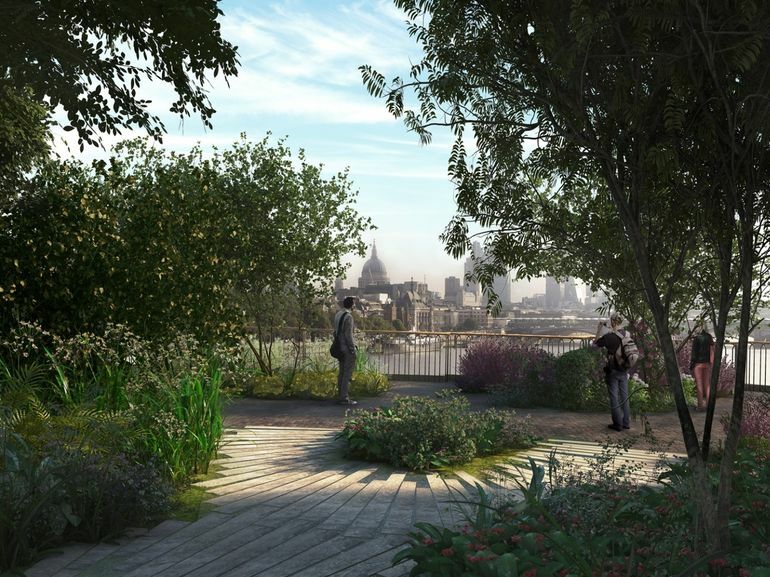 The new details of the plan include a conceptual framework laid out by Pearson and his team that includes five separate zones that make reference to the green spaces of London. 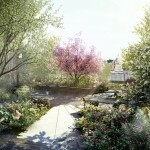 They are: a marsh, a “cliff top landscape,” two woodlands, and a traditional, planted garden area. 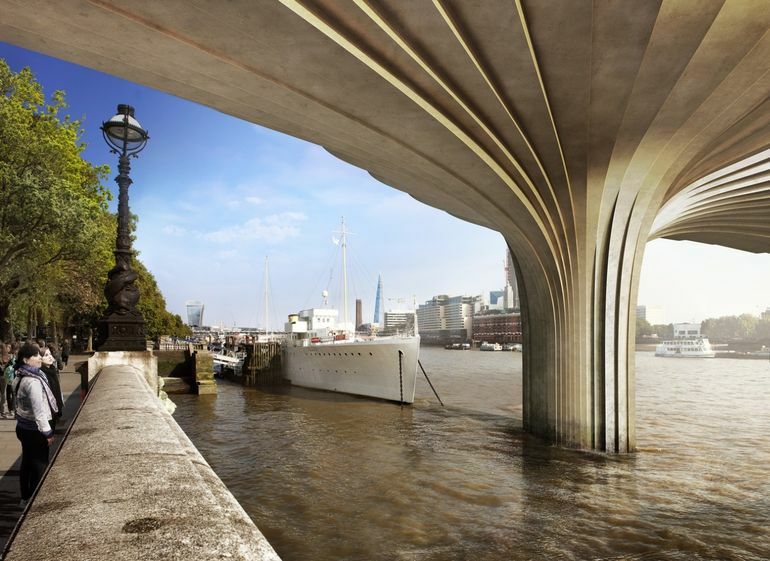 The design is the last step in unveiling the bridge to the public, which includes several skeptical parties. 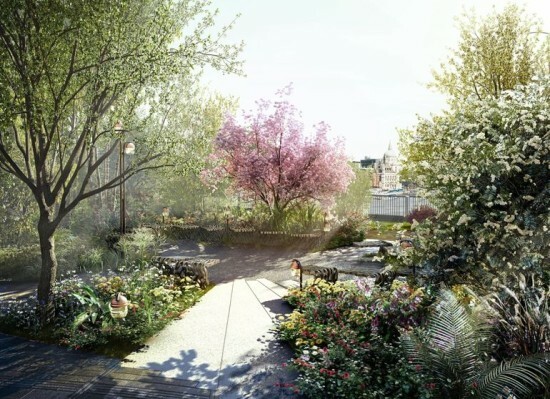 The approval process has been called into question, including the quick approval of former MP at the Department for Communities and Local Government Eric Pickles. 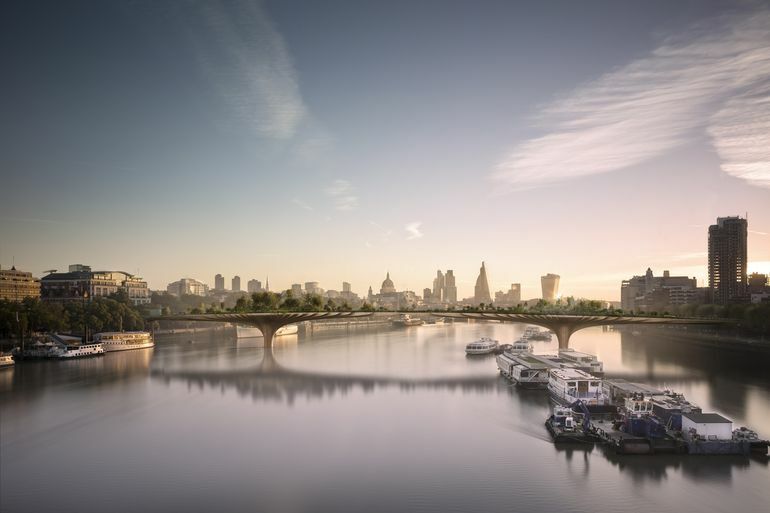 Others have questioned the design itself as unnecessary given the extreme need for bridges across the river in other, lower-income East London neighborhoods. 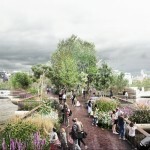 Heatherwick has also been tapped to design a similar park that will hover above the Hudson River in New York. 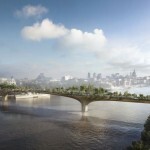 It remains to be seen if the Manhattan version will meet the same opposition as the London bridge. Part of the difference is that the Garden Bridge is being sold as a piece of public infrastructure that will connect two important parts of town, but is being heavily regulated including no bicycles, no protests, and no night walking, as Olly Wainwright has mentioned in the Guardian. 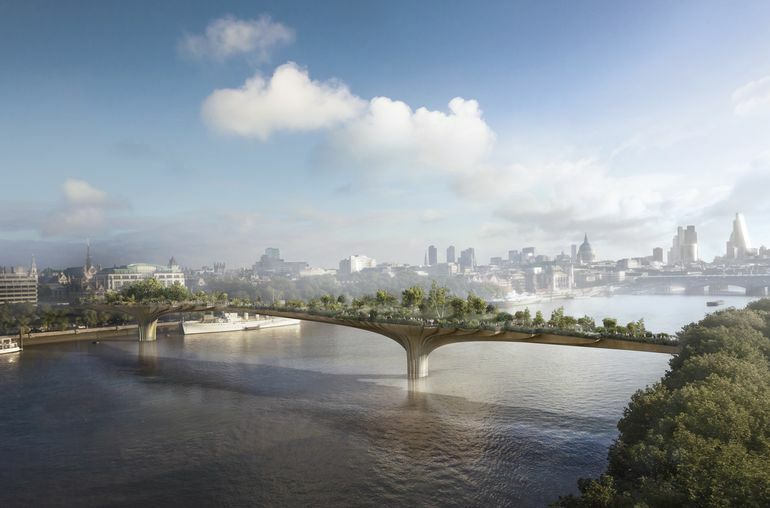 Sam Jacob pointed out that the bridge raises many questions about public space in a city rapidly consumed as a territory of global capital and speculation. He probably would have preferred the city just build his version, which included the lyrics to Elton John’s “Candle in the Wind 98” etched into the stone balustrades. 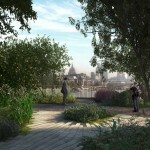 It’s hard to fault Heatherwick for the political turmoil, however. He has delivered a beautiful piece of parkland, and we would have to believe that he is doing his best to mitigate the undercurrents of neoliberalism and inequality that are highlighted by the project. 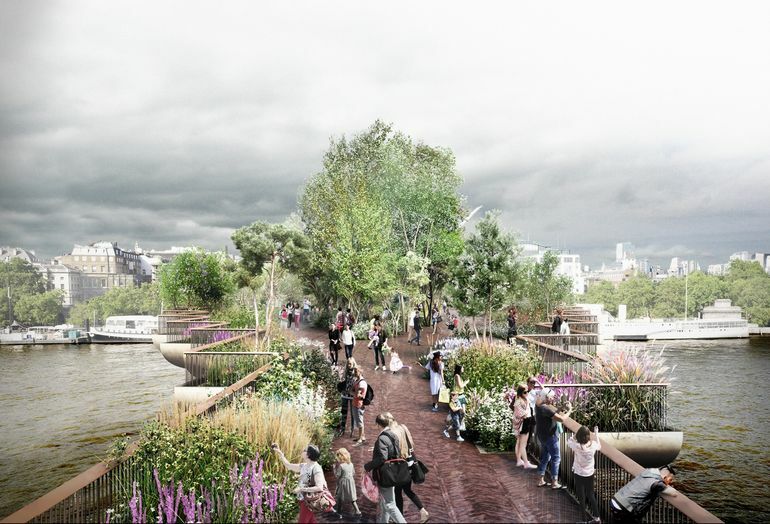 In a recent interview with AN, Heatherwick said, “I’m very influenced by the Jane Jacobs book, The Death and Life of Great American Cities. It almost made me fall in love with public-ness. 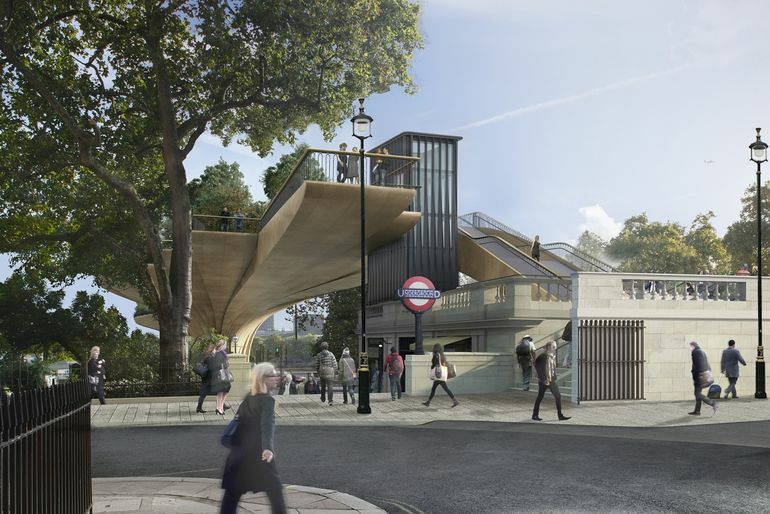 With the bit we share together, and the subtle chemistry existing in the social interactions in public space.” Sometimes the architect is hard to blame. 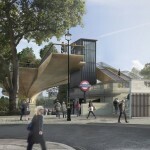 London’s Garden Bridge. Photo courtesy Arup.